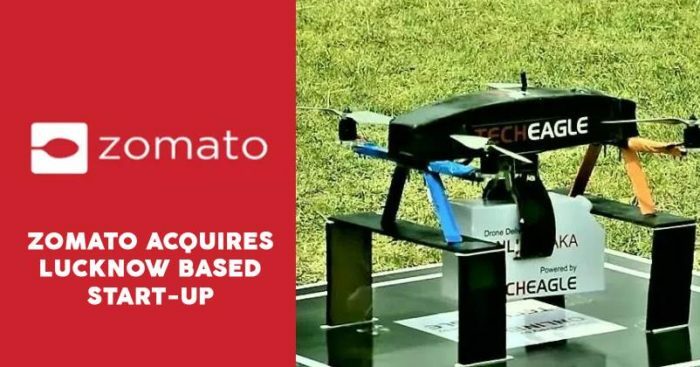 Looking at the future of food-tech industry Zomato has acquired Lucknow-based TechEagle Innovations which works on drone technologies. 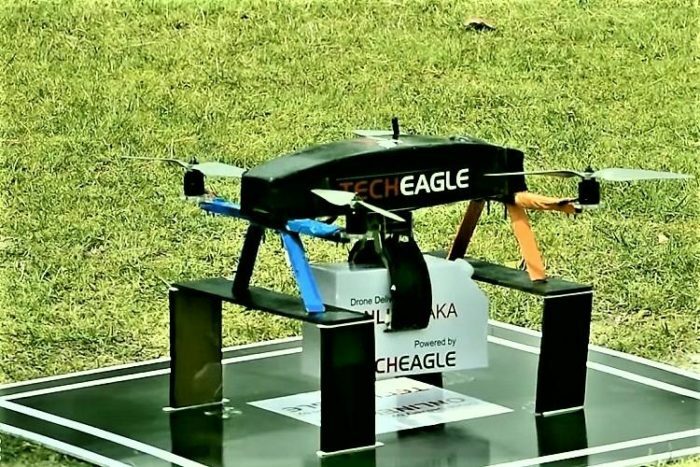 TechEagle was founded by IIT Kanpur alum Vikram Singh Meena in 2015, and since then has been developing unmanned aerial vehicles with a focus on custom-made drones capable of carrying a payload of up to 5 kg. The two companies didn’t disclose the money involved in the deal. Talking about the acquisition, “We are currently at the early stage of aerial innovations and are taking baby steps towards building a tomorrow, wherein users can expect a drone to deliver the food they ordered online. We are thrilled to have Vikram and his team join us towards accomplishing this mission. Our first ‘delivery job’ currently is to design multi-rotor drones that can pick up a payload under 5 kg and set up drone delivery circuits for reducing the last mile delivery leg. 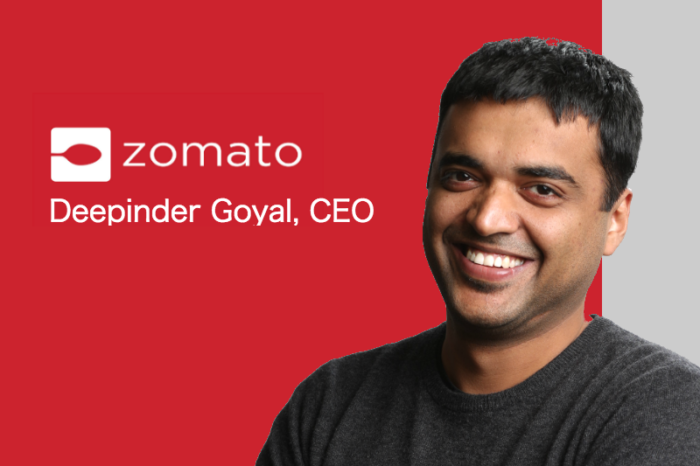 We believe that robots powering the last mile delivery is an inevitable part of the future and hence, is going to be a significant area of investment for us.” said Zomato CEO Deepinder Goyal. Zomato is expanding its online ordering and food delivery business to 100 cities in India and launching its premium subscription programme, Zomato Gold, in Jakarta and Manila. Also, HyperPure is about to open its next centre in the NCR in a couple of weeks. If we look at the Food tech companies in developed countries, they are working on newer delivery methods such as robots. Amazon had completed its first ever delivery by a drone, managing to complete the delivery 13 minutes after the order was received. This is the correct time for choosing as on December 1, the government announced its drone policy and created procedures for running and operating drones. We know that it is early to call how drone delivery will work because there are hardly any drone delivery startups in full-time operation anywhere in the world, but if India can take the lead in the field, it’ll truly have added the tech bit to its already-thriving food-tech industry.